Playful and surprising. These are my initial impression of KUREJI. It's a mix between anime and Japanese food. Once you go inside, you'll be drawn to the delicious smell and flavor in the air. Part of the VERTIS GINZA JAPAN TOWN in Vertis North, KUREJI is a unique restaurant as it specializes in sizzling ramen. 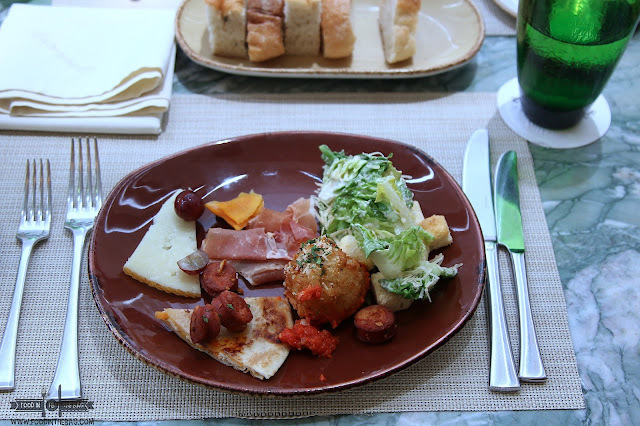 BUT first appetizers are important to note. Since one has room for more, these babies would do the trick. 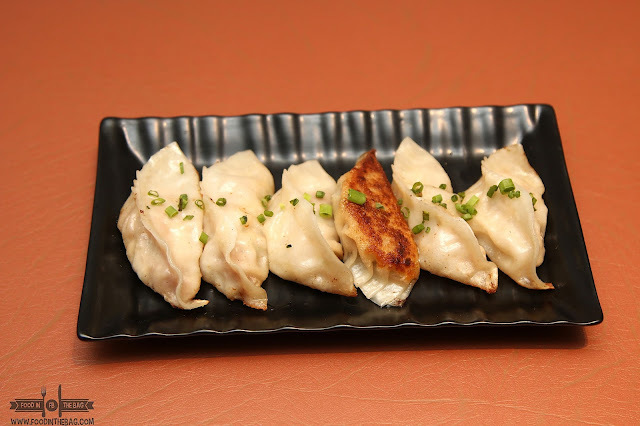 You could go for some Gyoza, good old partner to ramen. Crispy bottom but chewy top. To go with this, you could also try something nutty. 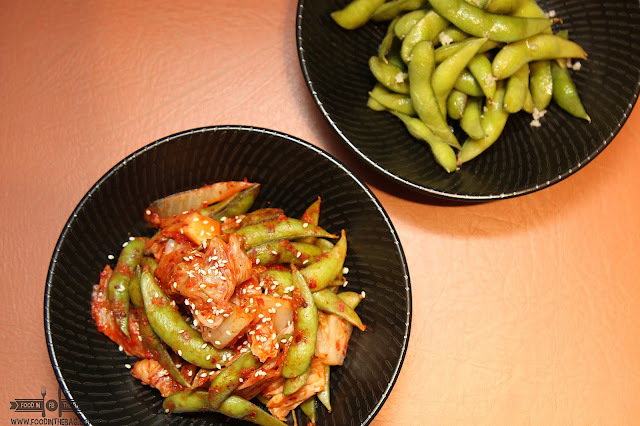 EDAMAME isn't really a nut but rather it's a bean. Here, they cooked it with SHIO or KIMUCHI. Both has distinct flavors that would cater to your taste buds. Chicken is also a big part of any meal. 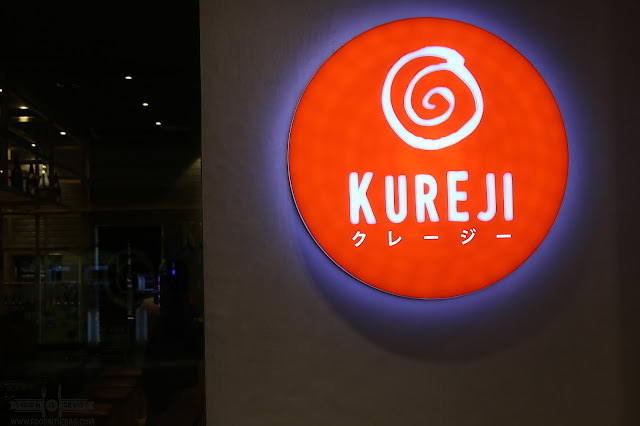 At KUREJI, they have a lot of deep fried variants to choose from. 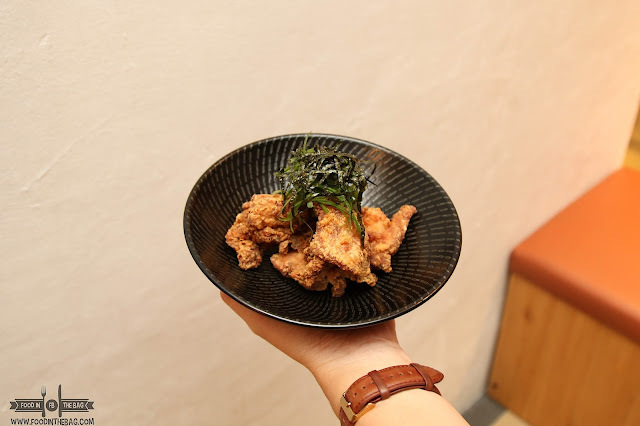 You could go for the traditional Chicken Karaage. 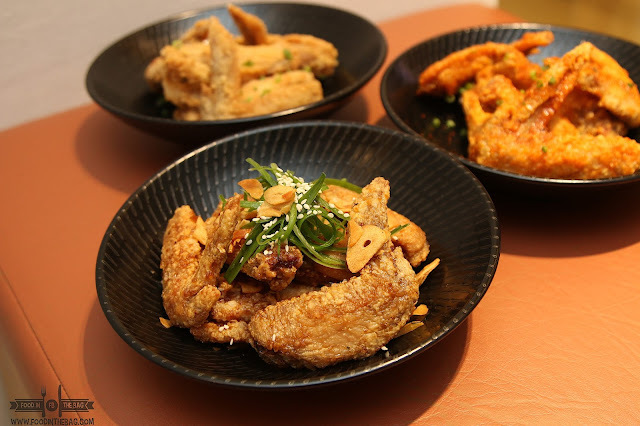 If you want something else that would make your dinner unique, the wings would be the best way to go. They have the SOY GARLIC YUZU, SRIRACHA, and SALT AND VINEGAR. For something hot, the sriracha would be your pick. The Salt and Vinegar though was my personal favorite. It gave a tingling sensation to my tastebuds. 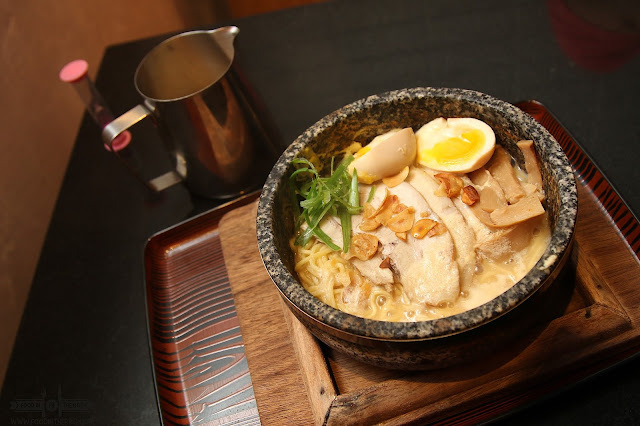 Now, the specialty of KUREJI is in their SIZZLING RAMEN. It's a new twist given to our old school favorite. 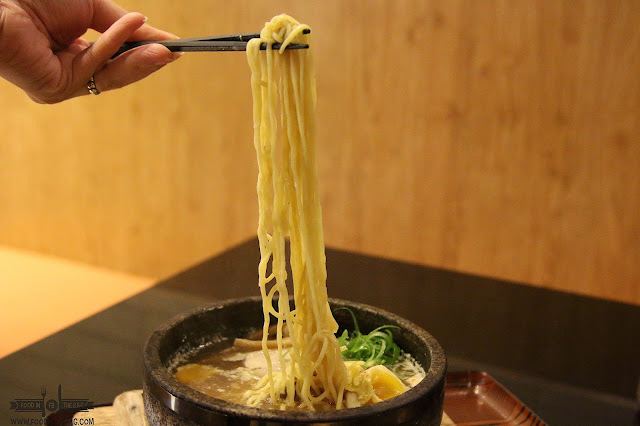 It combines both ramen and sizzling plate. Once served, you add some soup on it just to make everything complete. There's a lot to choose from. You could go shio, shoyu, garlic miso, and even tomato seafood. The Tomato Seafood was a revelation. 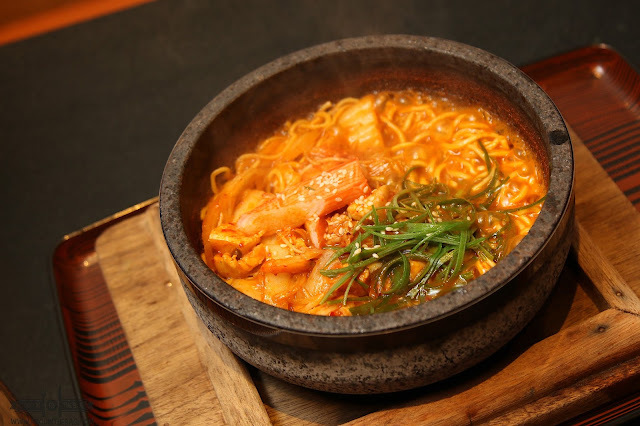 It combined everything that you would want from seafood and ramen. Thankfully, you have the choice to have them in rice form. To be specific, they have the pork chashu, tomato seafood, and the GYUDON. Now, if you feel the tomato seafood and found it better with rice, then good for you! We have the same preference. 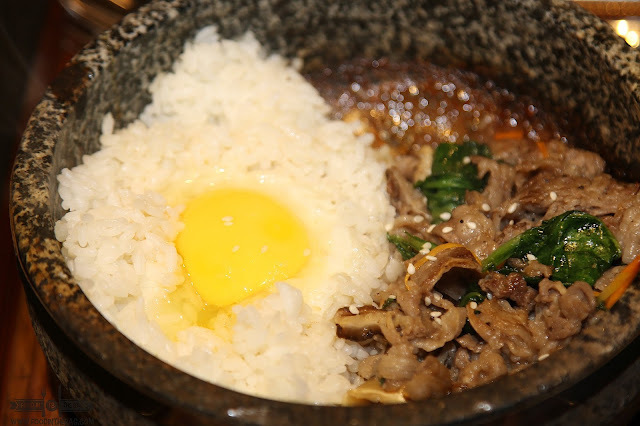 For others though, they might enjoy the gyudon more. Thinly cut beef slices that works with their secret sauce and egg and rice. Perfect! 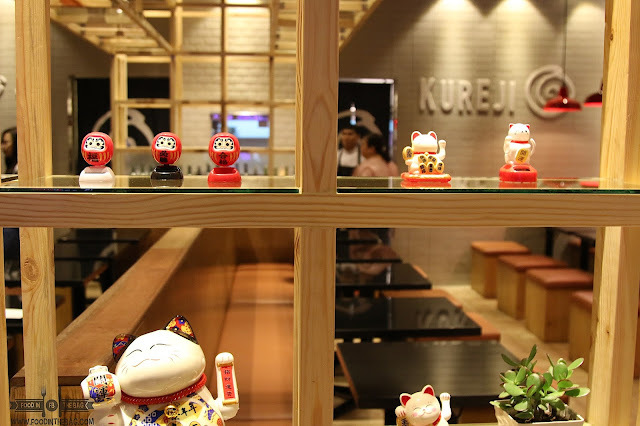 KUREJI is located on the 4th Floor of VERTIS NORTH AYALA MALL in Quezon City. It's on the same floor as the cinemas and is part of Ginza Japan Town.